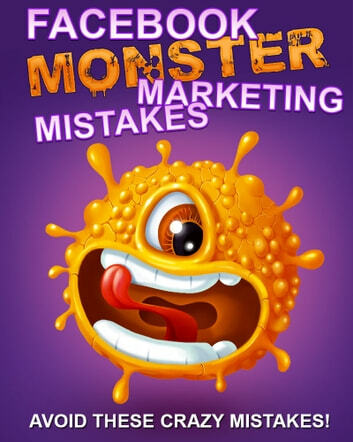 Are you making these killer mistakes with your Facebook marketing? 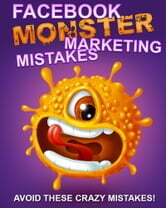 + Uncover the most common monster mistakes people make when marketing on Facebook! + Find out the most shocking reasons people fail to get significant traffic from Facebook, and how you can avoid the same fate! + Discover the top tricks for making the most out of your marketing efforts on Facebook! How to Get Out of the LuLaRoe Business Without Losing your @$$: And What Business to Open Next!